It has been several month since the NA/EU version of Blade & Soul releasing. 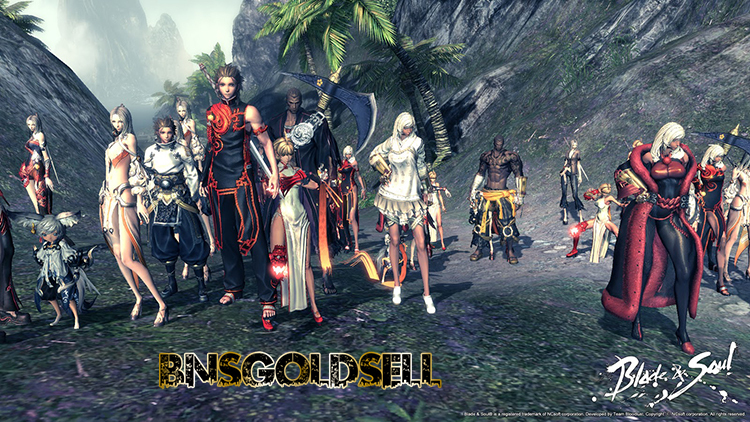 How do you think about Blade & Soul leveling? According to some of my friends who are playing this game, leveling in Blade and Soul is quite a fast and smooth process. It is quite easy to reach the max level in a few days. If you are an enthusiastic player of this game, watch some cutscenes and do a few PVP or crafting now and then, it really takes a few days to reach max level. If you are a non-stop power levelers, you are likely to get full levels characters in a day or less if you have experiences with quest lines and know the right way to go along with main story. However, when you reach the level 45, you may be confused with an unfinished class weapon, missing accessories or crappy Soul Shields. There is a weapon evolving system in Blade and Soul, which is an important point makes this game a pricey business. 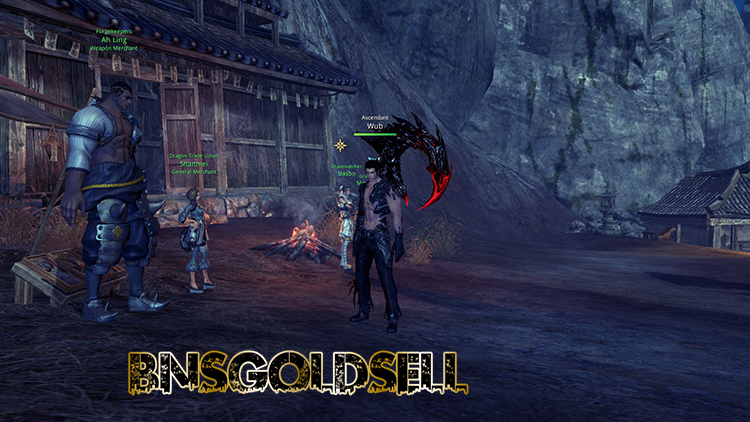 When reaching full levels, making Blade & Soul gold becomes quite simple by doing the dailies. When you try to improve Awakened Infernal class weapon into the True Infernal version, your first challenging weapon evolution begins as you need an item - Moonwater Transformation Stone which costs up to 10 Blade & Soul gold in the market place and the price of evolution itself costs 2.5 Blade & Soul gold. When reaching level 45, you will receive a number of tasks which are important for you to get success in game. For one thing, you need plenty of Moonwater Valor Stones which can be used to buy level 45 Soul Shields and a belt. Though these Soul Shields are not the best, you have some reasonable stats to start with. In order to get into the two new opened up instances, you need a certain level of weapon and do the prerequisite quest for each one. Since you can’t get a fair amount of Blade & Soul gold, it is a must to do the dailies in Wayfarer’s Wharf which can help you level with your gear. If you want to try out the Mushin’s Tower floors, you’d better to get a properly evolved weapon and a set of decent Soul Shields first. Since some of the class weapons need be evolved, make sure to get them from the last few set of Wheel of Wheels of Fate. It is a must to do Faction dailies. You can go to Misty Woods or the middle of Hogshead Pastures to find them. You will acquire a decent amount of Soulstones from these dailies which are necessary to fuse Soul Shields and some other vital things. In a word, your main task when reaching level 45 is to update your Soul Shields and get the weapon evolved, which needs you complete as many dailies as you can.